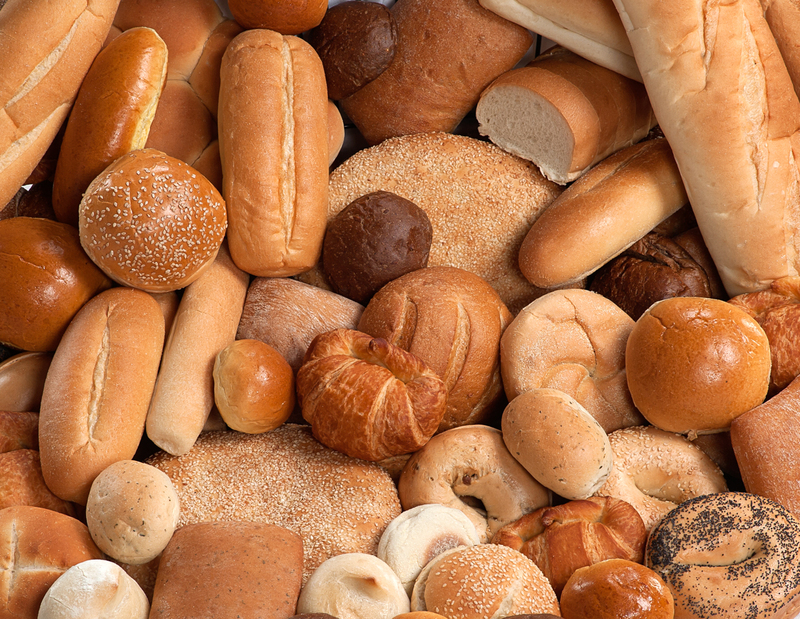 In 1979, Chris and Tuck Carter first opened the doors of a very small Carter’s Bread Company. Our mission was, and still is today, to provide a quality in baking unmatched in the Central Virginia region. Throughout the years, we have given great attention to quality and freshness of the product. We also pride ourselves for providing constant, dependable service to our customers. Carter’s now blankets the states of Virginia and North Carolina, as well as lower Maryland, with fresh route service to restaurants and food services alike. This expansion is greatly due to the joint efforts of two generations of the Carter family. Will Carter entered the company in 2001 after graduating from Virginia Tech and Weyman Carter arrived in 2003 upon his graduation from Radford University. Parents and sons presently work together with both a love and enthusiasm for family, product and customers. 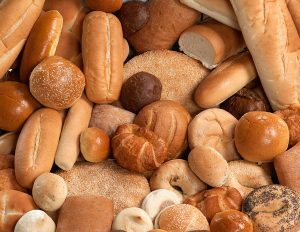 The creation that comes from this spirit, time honored practices, and the enjoyment of bread constitute the meaning of the entire baking company.